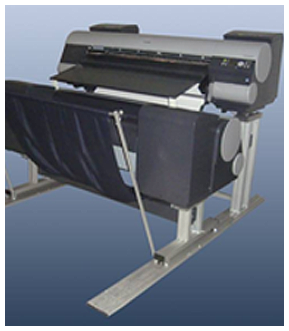 Partners Graphic Equipment & Supply, headquartered in central Mississauga, is one of the most progressive graphic arts suppliers, providing an extensive portfolio of digital imaging solutions, traditional pre-press, and press room products. Partners Graphic offers the fastest positional proofing device available on the market today, the ImpoProof two-sided "Positional Proofing System." This solution combines two Canon printers. Toray offers Letterpress customers a full line of CTP Digital Torelief Plates. Partners Graphic has been supplying the graphic arts industry since July 1991. We pride ourselves on providing knowledgeable solutions which have proven to be very profitable to our valued customers. The owner, Steve Watkins, has been involved in the industry for 25 years. This experience has brought to the market a professional attitude and a level of commitment shared by our staff and customers.